Setting up a shot for THE BRIDGE are (from left) A-camera operator Dave Frederick; director of photography Attila Szalay, ASC; A-camera 2nd AC Sal Alvarez; and DIT Enrique Del Rio. In the background are 1st AD Jeremiah Acerra and 2nd AD Matt Janssen. Attila Szalay, ASC, one of the Society’s newest members, recently spoke with me, just after wrapping season two of the FX series The Bridge in Los Angeles. Szalay poses with THE BRIDGE guest star Lyle Lovett. Attila was born in Hungary and immigrated to Canada as a boy. 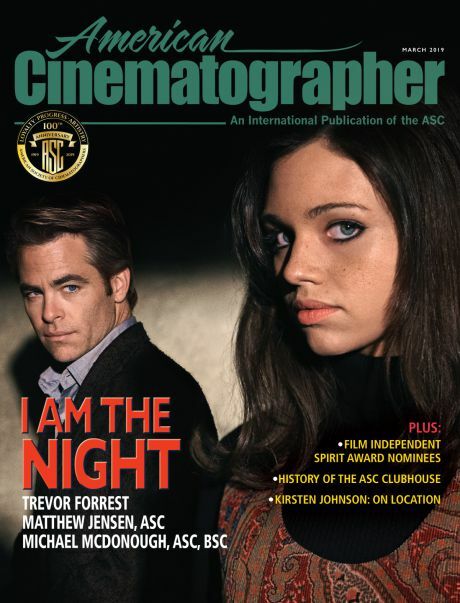 Fellow Hungarian Vilmos Zsigmond, ASC, was among the cinematographers who proposed him for ASC membership. “When you have your interview, the ASC asks you why you want to be a member,” Attila says. “My answer was 40 years old: I was a 12-year-old Hungarian immigrant kid in Calgary, making Super 8 films. 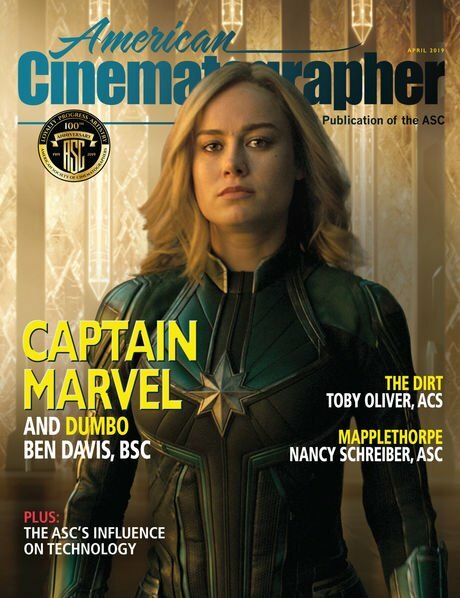 The only Hungarian name I recognized in the pages of American Cinematographer was Vilmos Zsigmond — I read an article on McCabe & Mrs. Miller, I think. So, I wrote a letter to Vilmos in Hungarian. I wrote, ‘I’m a young Hungarian boy. I want to be a cinematographer. 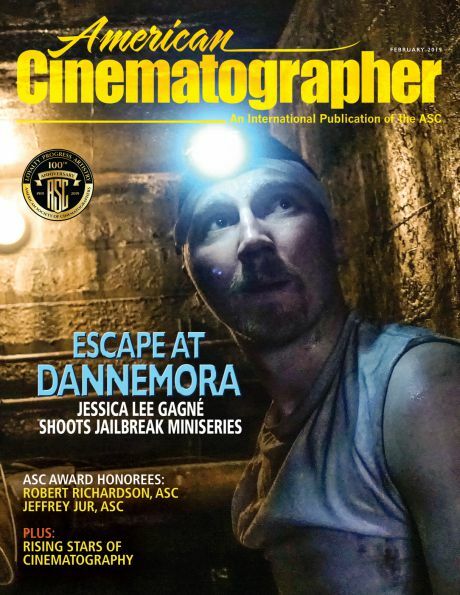 How do I do it?’ I didn’t know where to send it, so I sent it to the ASC subscriptions department. I found out later he never received it. Ironically, perhaps, Attila recently shot 12 episodes of the TV series Once Upon a Time in Wonderland, where 90 percent of the backgrounds were composited in during post. At times, a 50’-high greenscreen enclosed the entire stage. 3’-square barcode targets were mounted on the ceiling, and a witness camera shot straight up. The camera was usually on a 30’ Technocrane. Attila and the director could see what the final environment would look like before designing and shooting a shot, and during playback. “For lighting, we mounted a bunch of 20Ks and Nine-lights in the ceiling with various diffusions,” Attila says. “The [CG] environment dictated where the light came from in a given shot.